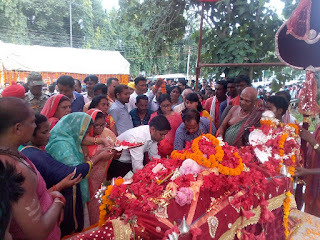 Now I am talking about fifth rituals of the festival Dashahara. 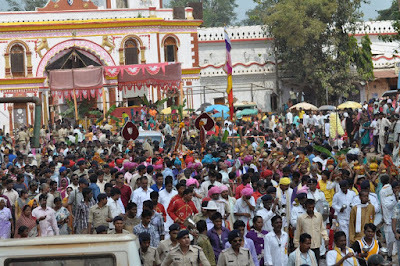 The chariot begins to move round the temple for a week or so. Deity Maavli is a presiding deity of Malvalya Village in Karnataka that was first brought to Bastar during the reign of Chhindak Naga Dynasty. This dynasty ruled over Bastar in 9 to 10 century AD. Ceremony of welcoming Deity Maavli was introduced by Maharaja Aananam Dev then. Even today, this ceremonial welcome of Deity Maavli is done under great concern. Government provides guards containing armed police personals. How is the deity welcomed? All the members of royal family including king, royal guru, priest of the temple and political leaders walk bare-footed to a place called Kuturu Bada to give a warm-welcome to the deity’s palanquin and the same is placed at the Danteshwari temple, the presiding deity of Bastar. 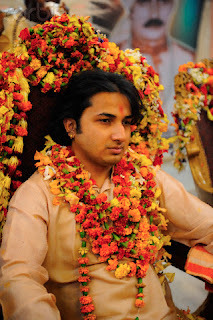 When the ninth day of the Navratra approaches, the palanquin received huge reception by all the people assembled here with fireworks and crackers to a place called Singh Dodi (Rampart of the lion). What’s strange in the temple? Man’s entry to the Maavli temple is not allowed for nine days as per the customs here during Dashhara. The 12 married women for two societies get together to offer special Pooja (worship) with doors of the temple shut. After that, the urn established during the Pooja set to present to the river. 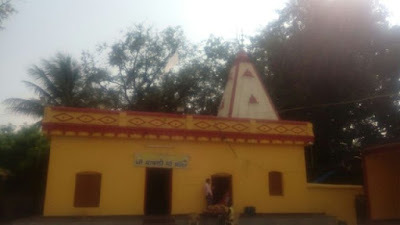 Lord Shiv and Parvati is worshiped in the form of Gauri –Gaura. The images of Gauri-Gaura were made on a plank on the first day of the Navaratra and were adorned with banana and mango leaves. Tourists from all over the world visit during this period to witness all the rites and rituals of the festivals. This sounds quite amazing to them. 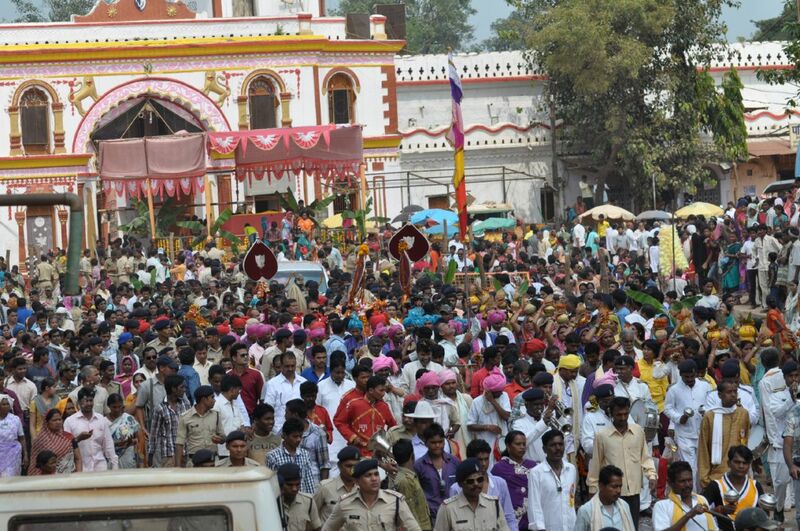 350 Deities from all over the region are invited during Dashhara. They are given warm send off at the end of the festival. Well, We still have few days in hand to witness the event.